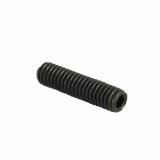 The axle on modern YoYos is usually a threaded metal rod that is screwed into each side of the YoYo. Then bearing then sits on this axel. If you're finding it hard to tighten your YoYo, check the thread on your YoYo and make sure it hasn't been stripped. If so, it's time to buy another axle. Browse our collection of axles below! Magic YoYo produces many great yoyos, and they all need axles! All of these Magic YoYo Ax.. 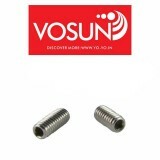 The Axles for all Vosun yoyos are a metric M4 width, which means the diameter of the axle is app.. 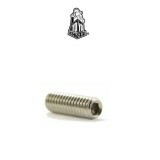 These are replacement axles for your YoYoFactory YoYos. To determine what size axle you n.. 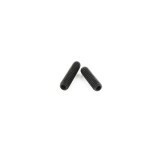 These are replacement axles for specific models of YoYoJam YoYos. We currently sell two si..